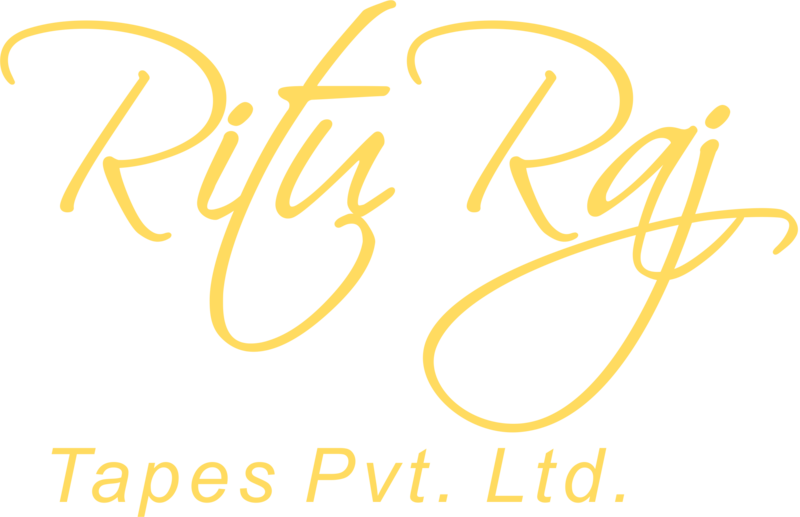 Established in the year 2002, we, "RituRaj Tapes Pvt. 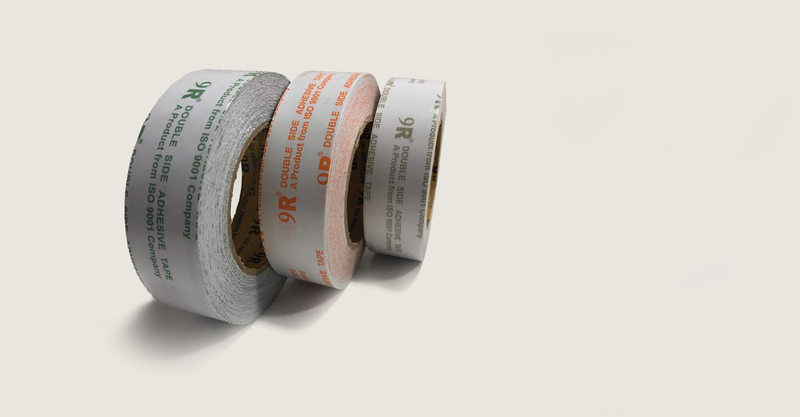 Ltd.", are the leading manufacturer, trader and supplier of premium quality range of Tissue Tape in India, Masking Tape in India, Cello Tape Manufacturers in India. 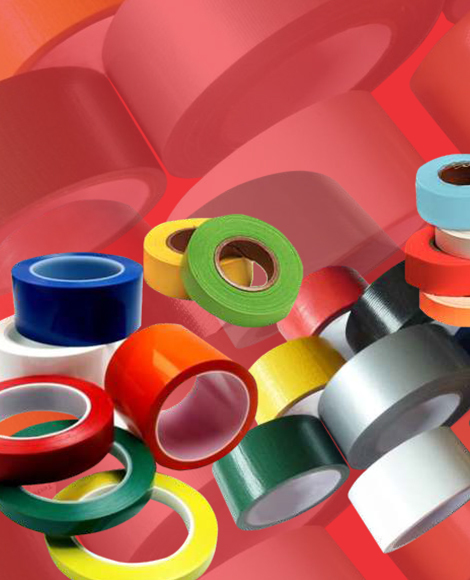 Our product range includes Packaging Tape, Foam Tape, Double Sided, Tissue Tape in India, Cello Tape Manufacturers in India, Masking Tape in India & Self Adhesive in India. Our knowledgeable and qualified professionals carry out thorough research in the market in order to manufacture these tapes in accordance with the set industry norms. Also, we keep the many desires and demands of the customers in mind while producing and providing these products to them. The main objective of our company is to provide clients' immaculate quality products. We have recruited a team of highly skilled quality inspectors to maintain consistent quality in our entire offered range. In addition to this, the products are subjected to stringent tests at our quality testing unit to make sure that our clients receive only defect free gamut. We direct all our skills and efforts to attain the maximum level of client contentment by providing them highly durable array of products. 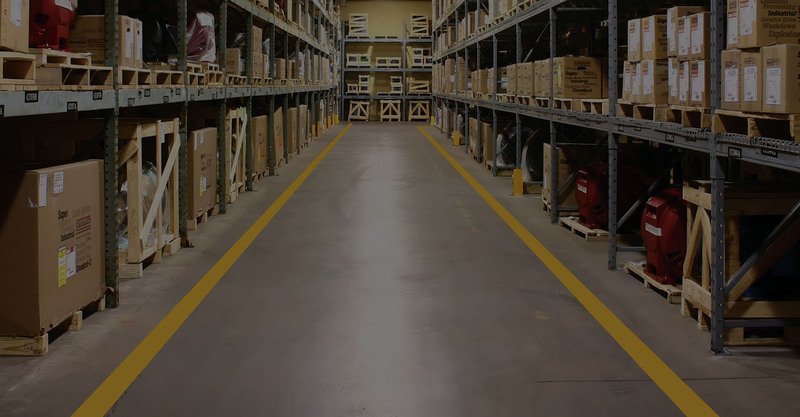 We endeavor to maintain friendly relations with clients by delivering ordered consignments in timely manner. 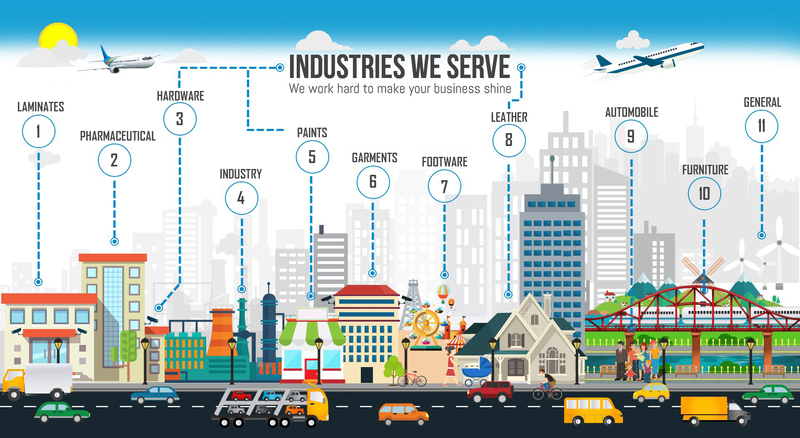 Owing to our honest business practices, client centric approach and transparent dealings, we have been able to garner huge client base all across the nation.